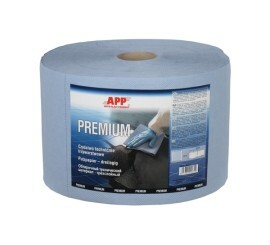 Abrasives - Buy abrasive materials online here! Carbodystore. 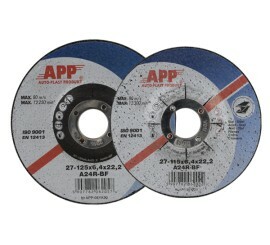 ABRASIVES There are 66 products. 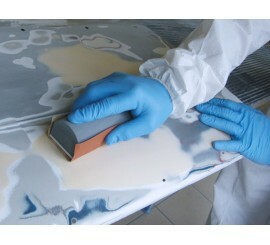 Sander is designed for sanding large, flat surfaces. 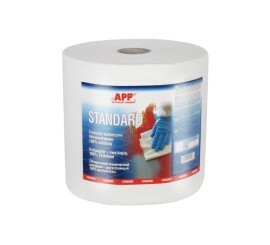 Both, rolled and band type of abrasive paper. 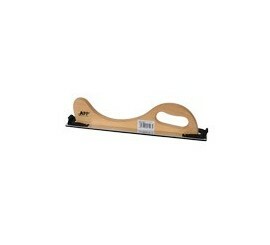 Sander made of plastic designed for sanding large surfaces. Working plate is elastic, which enables adherence to processed suraces. Abrasive paper is is fixed by the use of two binding clamps, which ensure good fitting of abrasve material to working plate. 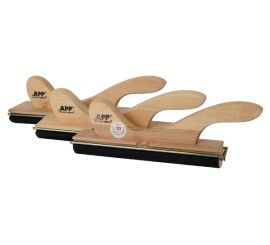 Available in various profile shapes, which enable sanding deep shapes. 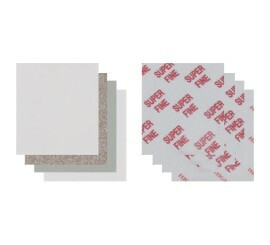 Special clamp binding paper ensures good adherence of abrasive paper to whole length of working plate. Made of plastic, with two clamps for fastening paper. 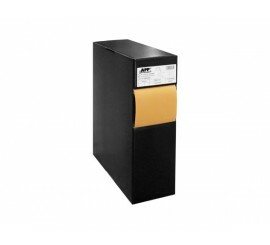 The working disk is coated with an aditional rubber layer which together with clamps prevents the displacement of abrasive paper in relation to the working disks. 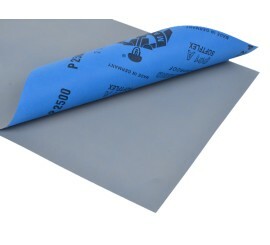 The block is suitable for wet and dry work. C Sanding block is made of very light plastic. 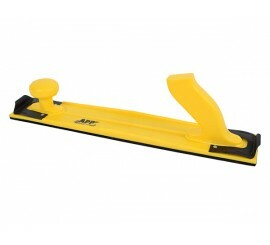 It is designed to be used with abrasives of 150 mm diameter. Features: strong durability; stiffness; resistance to work conditions; velcro providing precise and solid assembly of the abrasive. Usage: motorization industry; furniture industry; yacht industry; industry. Grinding disks d115 and d125 mm, FEPA 27 (lowered centre) shape, 6.4mm-thick, allow safe and effective weld grinding, surface working and grading. They are intended for work on steel elements with small-sized, hand-held angular grinders at rotational speeds of up to 80 m/s. 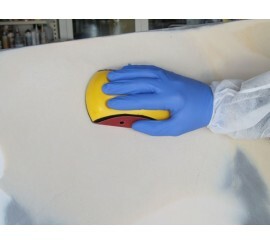 Polishing sponge is elastic material for sanding and matting of profiled surfaces. 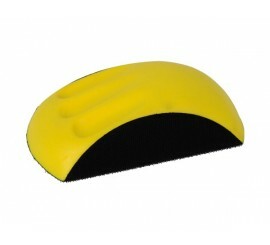 It is made of elastic, foamy plastic and abrasive grains bound with synthetic resin binder. Elastic structure of sponge enables even matting of surface in difficult to access places, giving optimal base for primers, and topcoats. 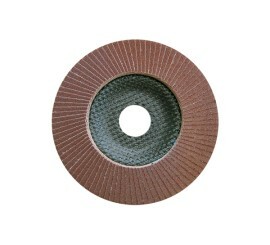 Abrasive materials are used for grinding, polishing and for other similar processes. They could be of different grit sizes depending on what result got to be achieved - for example, 20 grit size abrasives are used for primary processing and 1000 grit size for much more delicate operations and to complete the top layer. There are abrasive materials that are used for machine processing, but most delicate or complex surfaces are should be processed manually. Just choose carefully and work closely and you will definitely achieve the result you need.